The Liberal government says public servants are being shortchanged in Canada's awards and honours system, and so has started a quota system to ensure federal departments nominate more of their bureaucrats - at least five per department each year. It's not clear whether the initiative is having any impact yet. The Liberal government wants to see more medals pinned on the chests of public servants, and so has established a kind of quota system to make sure they're nominated more frequently. Michael Wernick, clerk of the Privy Council and Canada's top public servant, has pressed all federal departments to submit the names of at least five of their employees each year to the Governor General's office for various awards. "We encourage you to task the senior managers responsible for employee recognition within your department to begin nominating at least five public servants per year for Canadian honours," says a letter co-signed by Wernick and Stephen Wallace, then-secretary to the Governor General. The fall 2017 missive to deputy ministers, obtained by CBC News under the Access to Information Act, was followed up last year directly by the Governor General's office to ensure departments were co-operating. "We look forward to hearing about your department's strategy to recognize deserving individuals in your department whose achievements, contributions or accomplishments have made a difference or have had a positive impact on your organization," says an email from Sylvie Barsalou, administrative officer with the Chancellery of Honours. The Liberal government initiative was triggered by an internal assessment that concluded public servants historically have been "underrepresented" within the Canadian Honours System, which includes a broad range of medals and decorations. "[W]e are taking steps towards reversing this phenomenon," says the Wernick-Wallace letter. A spokesperson for the Governor General cited statistics for the Order of Canada, one of the highest of Canadian honours, to support the claim that public servants are underrepresented. 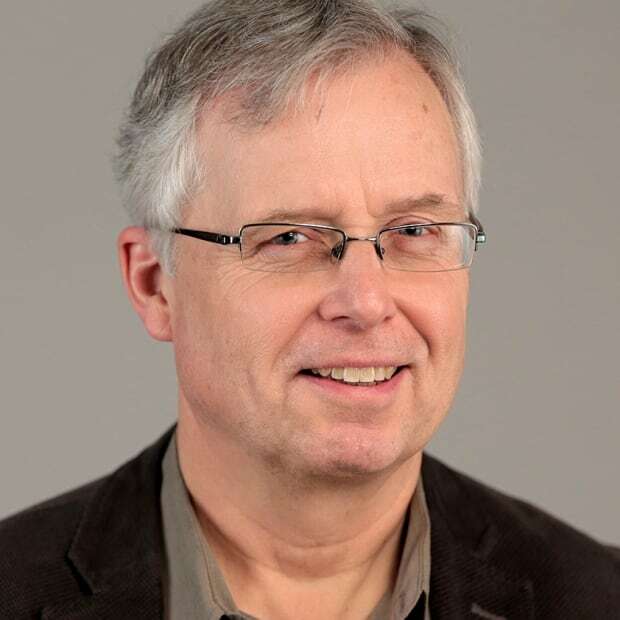 "Between 1976 and 2018, people whose contributions were considered 'public service' made up, on average, 2.4% of annual appointments to the Order of Canada," Sara Regnier-McKellar said in an email. "Over this time period, public servants comprised an average of 5.9% of Canada's employed labour force each year." The phrases "public service" and "public servants" in this context, she said, refer to those working in all kinds of governance and government, including Indigenous governments and municipal, provincial and federal governments. The impact of the new nominating initiative is unclear. Both the Governor General's office and the Privy Council Office (PCO) say they are not counting nominations submitted by federal departments. "We do not monitor or track nominations and have no plans to do so," said PCO spokesperson Stephane Shank. At least one department – Innovation, Science and Economic Development – formally launched the PCO initiative internally on Aug. 15, 2018, says a briefing note to the deputy minister. "It is anticipated that most nominations will be submitted for the Meritorious Service Decorations," says the note, also obtained under the Access to Information Act. Civilian versions of the Meritorious Service Decoration – either a service cross or a medal, both of silver – were introduced in 1991, complementing a military variant. A formal nomination requires the names of three people as references, as well as a full description of the reasons for making the award. More than 800 civilian service crosses and medals have been awarded since 1991 — about 28 each year. The Wernick-Wallace letter also says departments might consider nominating their employees for the Order of Canada. Wernick himself sits on the committee that vets such nominations. There's no shortage of other awards specifically reserved for federal public servants. The annual Public Service Award of Excellence, for example, recognizes five categories, including "outstanding career." There were 123 recipients last year (131 in 2017); each one receives a medal. And new awards are being added each year. The newly created Parliamentary Protective Service, which has provided security on Parliament Hill since June 23, 2015, recently launched an awards program involving gifts such as jewellery, art and show tickets to recognize excellence, long service and retirements. 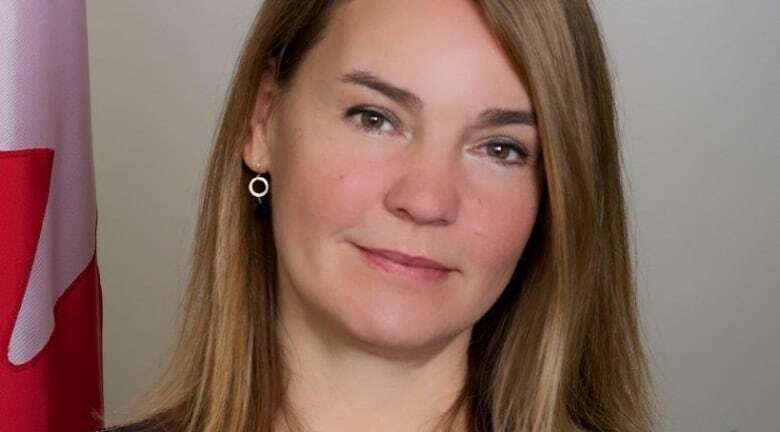 Canada's new information commissioner, Caroline Maynard, also created a new award last year for access-to-information officers, selecting two employees (at the Canada Revenue Agency and the Canada Border Services Agency) as the inaugural recipients. The Canadian Press reported in 2013 that the Treasury Board of Canada was spending an average of more than $100,000 a year on gifts and prizes for public servants in that department. 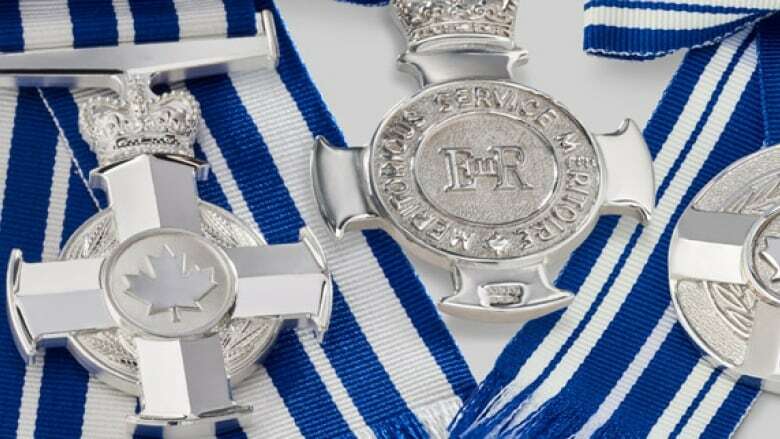 The Governor General's office alone is responsible for 13 categories of national awards, and lists a total of 413,526 people in its database of previous and current recipients. Removes erroneous wording that called the Order of Canada one of the Government of Canada's highest honours; it is one of the highest of Canadian honours but is non-governmental.